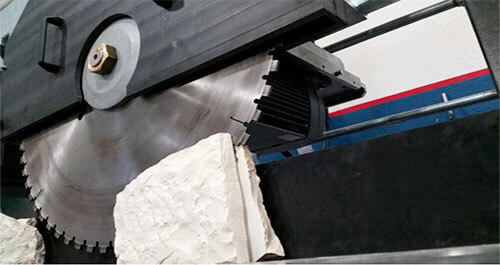 Macchine per Frantumazione Pietra e Cemento | MEC S.r.l. From the simple reduction of waste volume, to the recovery for road construction or yard scrapes, the crushers and crushing lines and the Mec mills are a great opportunity for those working with stone or concrete. Crushers give value to the otherwise unrecoverable waste, thereby reducing the cost of transport, storage and landfill, completing at the same time the processing production cycle of stone and concrete. Featured with heavy-duty frame, STARK jaw crushers are ideal for crushing not only waste marble, granite and natural stone, but also a wide variety of different materials such as agglomerate, ceramic, glass, and concrete. STARK can produce different grain sizes depending on the opening of the jaws. To increase the output and make selection of different grain sizes of crushed material, both STARK and CRUNCH lines can be supplied as complete systems with loading feeders, conveyor belts and screens.